There are car commercials and then there are car commercials and we have produced a lot of car commercials.  In fact, we have produced everything from the local “Sunday….Sunday Sale!” type commercials all the way to capturing ground and aerial video images for regional and national commercials for GM, Mercedes, Land Rover, and Accura. But when given the opportunity, we typically take the approach that most people interested in buying a car would like to see more of the car and less of the silliness. The advertising agency for Riata Ford gave us that opportunity. They asked us to come up with a television commercial that would have a greater appeal to a younger demographic, show the cars and draw them into the dealership. We worked with the agency on concept, applied our script writing skills, and put the video crew together. Identifying the right camera and lighting package, shooting, editing and animating the logo completed the message. This thirty second TV commercial was used in the Austin, Texas market. It provided a new look and feel for Leif Johnson Ford in the Austin market which yielded a great return. This is why we put so much production value into each commercial and broadcast program we produce. We typically use original footage captured by our experienced production crew. When needed we add national or regional running footage provided by the dealers. 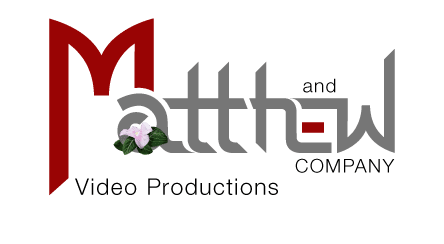 We develop engaging motion graphics and apply creative cutting edge editing techniques to create a story that is specific to your marketing needs. Our years of experience and knowledge in creating a car commercial will definitely pay off for you. You don’t need to yell or act silly to reach your most valuable clients. We stand ready to help you develop your next advertising campaign.